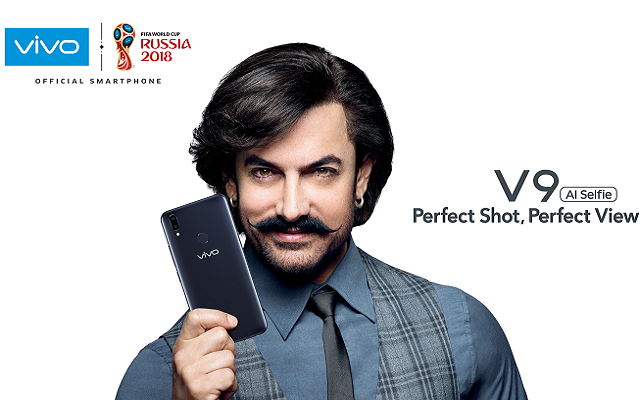 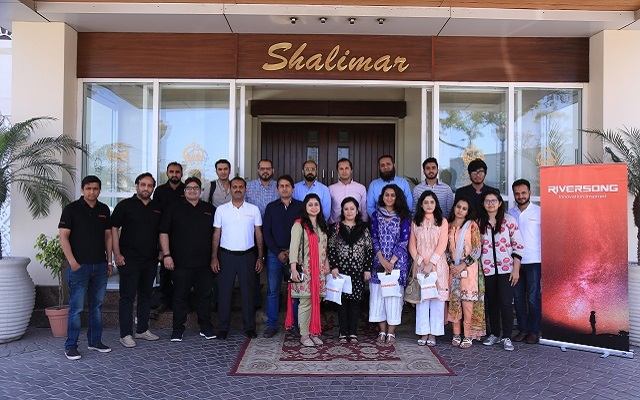 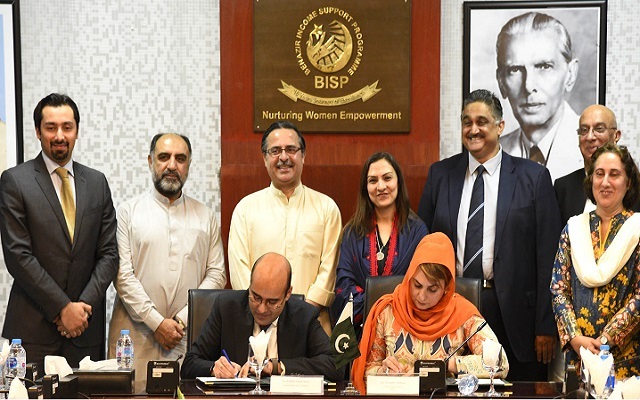 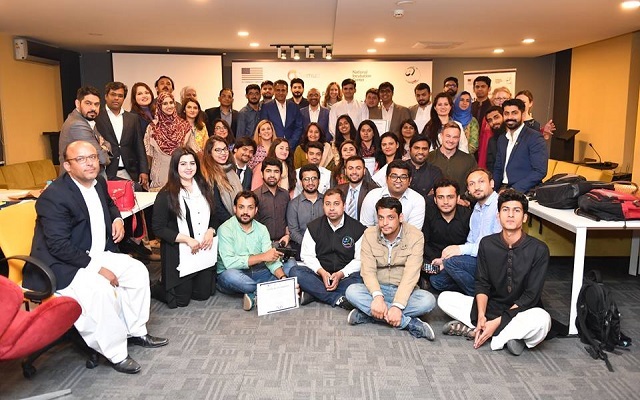 V9 is designed to be an ultimate sleek and stylish smartphone that can always take the “perfect shot"
BISP and Uber Pakistan ink MoU for Provision of 100 Vehicles, Rickshaws for BISP Beneficiaries. 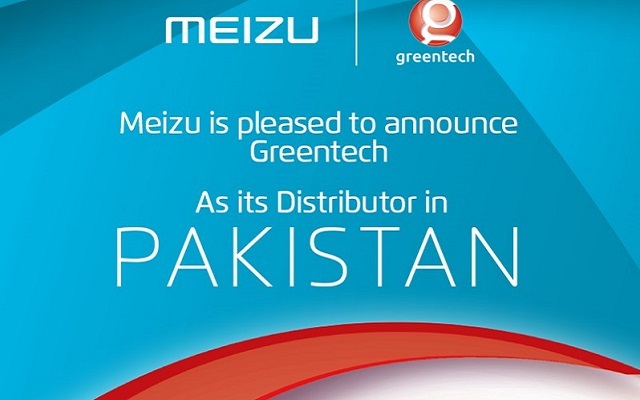 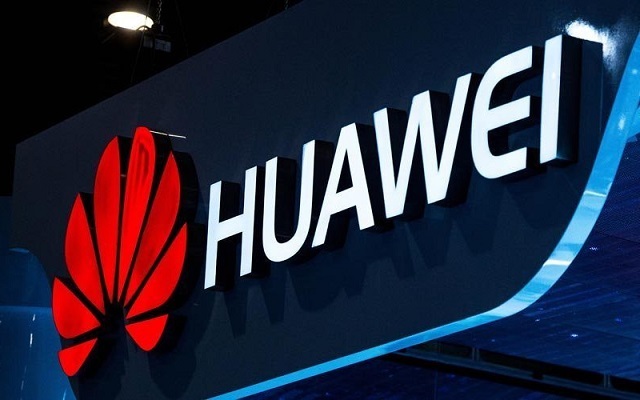 Meizu Pakistan, has signed Greentech to become its sole distributer in Pakistan. 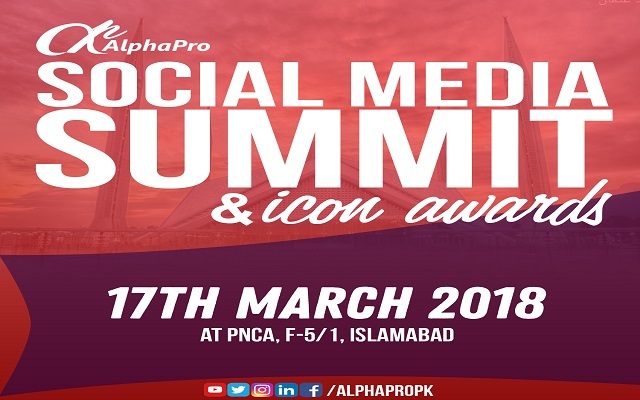 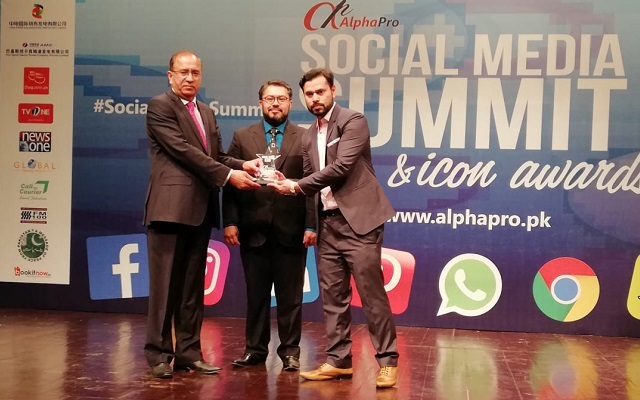 Junaid Tariq Head of Digital Marketing at PTCL won the Best Digital Marketer Award at Social Media Icon Event. 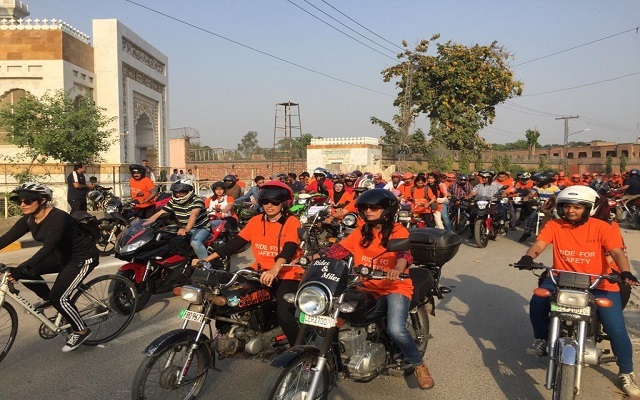 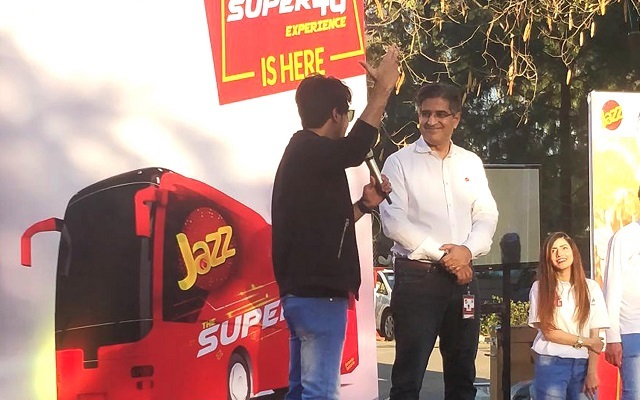 Jazz has commenced a nationwide experience bus tour in promotion of its Super 4G service.